Apart from your age, retirement investment is an astute financial strategy to fulfill your financial needs in the specific phase of like when you will not be working anymore. Retirement is the vital part of life for you if you are working in a business setting or company and it could be by choice or upon completion of the service as per employment agreement signed by you. However, having sufficient amount of retirement investment on hand can help you deal with monetary issues well during the retirement phase. The earlier you start retirement investing, the better it would be for you to enjoy the stress-free non-working phase of the life (retirement period). 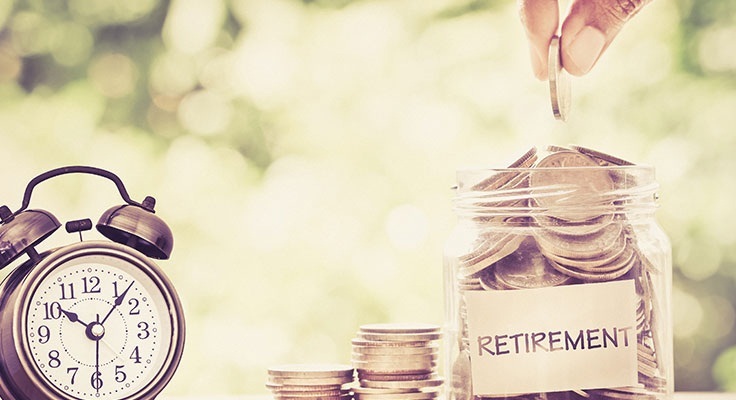 In this article, we have compiled the best retirement investment tips for you to make the retirement investing process easier and efficient for you. The market where public limited companies and financial institutions trade for bonds and stocks is known as the stock market and you can also invest for your retirement in stocks to enjoy improve ROI. You can directly buy shares or stocks of a company via stock market in order to become a shareholder. After that, you can sell those shares to earn more when the market is on the boom. A plan offered by an insurance company in which the company enters in a contract with annuitant in exchange for a purchase price and agreed to pay the specific sum of money every year while the annuitant is still alive. Once you have paid the purchase price to enter into the contract (as Annuitant), the company will pay you the annuity every year as agreed in the contract. Investing in the annuity will make sure that you will have sufficient amount of income for a number of years to meet your financial needs in the best way. ETF is the short form of ‘exchange-traded fund’ which is known as an investment fund usually traded on different stock exchanges such as stocks. ETFs basically are securities that look like index funds, but the owner can buy or sell them 24/7 just like stocks. ETF holds assets like stocks, foreign currency, cryptocurrency or bonds etc and divided into shares where an owner cannot directly claim to the investment in funds. Investing in ETFs can be the best retirement option for you as ETF owners are eligible to a percentage of the profits earned on the assets. 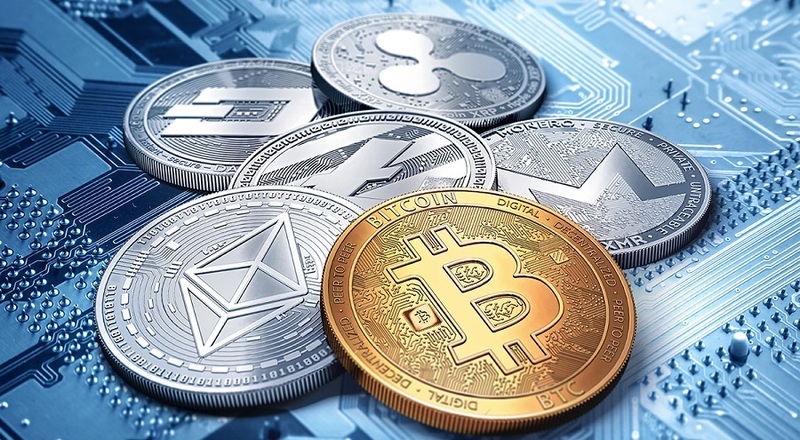 From a recent couple of years, cryptocurrencies like bitcoin and ethereum are known as the best way to invest your money in order to make more money from it and investing in cryptocurrency could be one of the smart ways to invest for your retirement. However, you should have basic crypto investment knowledge and a crypto tracker in order to ensure boosted return on investment instead of losing your money. When it comes to make retirement investment, mutual funds are still known as the easiest and the best way to invest as much as you can even more than stocks or bonds. The best thing about mutual funds is that you can sell them anytime when and if you want. Retirement investors always love to invest in such funds because they all enjoy benefits from funds and also share the loses if occurred. Buying the real estate and offering it for the rental purpose is one of the smart ways to invest for your retirement. Near educational institutes, company sites and underdevelopment areas of the town are some great points to earn more money through this investment option as you can offer them quality residential options on reasonable rates to boost your ROI. On another hand, you can also sell your property to another part if they are paying you the good percentage of profit. The bank fixed deposits (FD) is another smart way to invest for your retirement because the ease of operating the FD makes it the reliable and perfect retirement investment to make more money from retirement savings. You can choose the best offering fixed deposit account from your bank to keep your finances safe as well as to earn a handsome percentage of interest as well. Hence, shopping around the town can help you find the best bank which is offering the best rates than others.